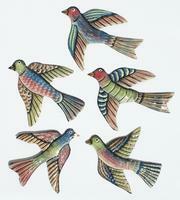 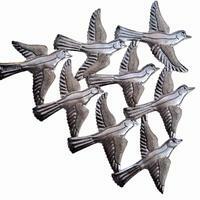 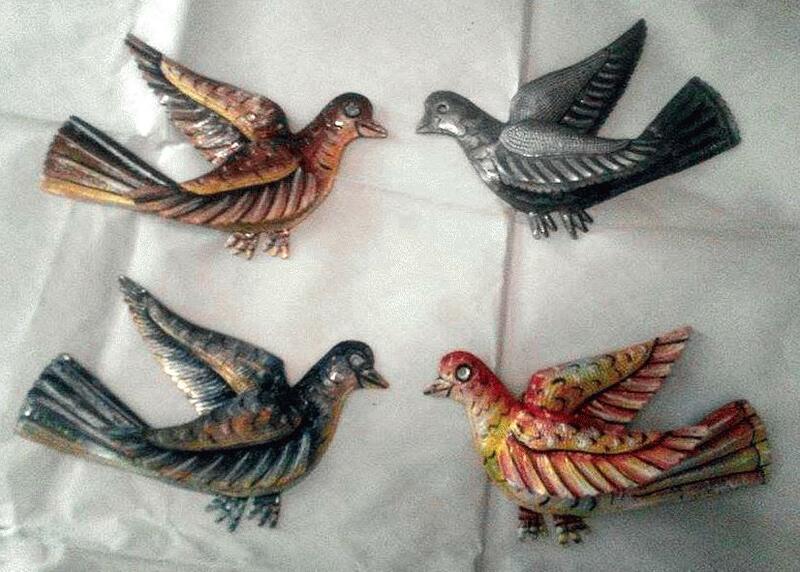 Wall decor metal birds, hand painted. 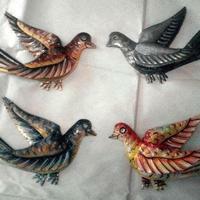 Set of 4 pieces. 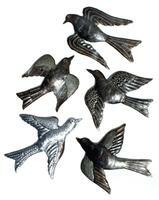 Size 18x16cm.